Serving Greater Cincinnati and Northern Kentucky. 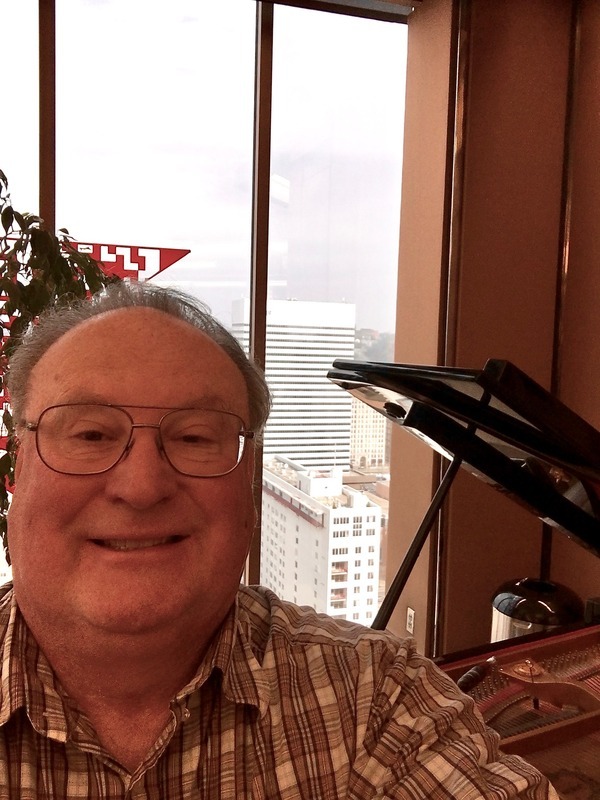 11 years with Baldwin Piano Company in Cincinnati, now independent. Steinway dealership trained with state and federal certification. pitch raises, action adjustments, action regulation and pedal adjustments. 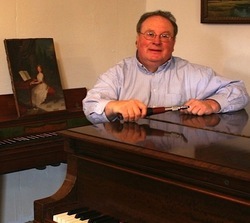 Experienced in all facets of both vertical and grand piano regulation and repairs. INCORPORATING a lifetime of experience in diagnosing and resolving problems with sticking and sluggish keys. Yes. I am that old, although I do have to admit that I look too young to have tuned pianos for such notables of the past! Early Piano History - eighteenth century and very early nineteenth century pianos and their makers. keywords; Cincinnati, Piano, Tuning, Tuner, Cincinnati Piano Tuning, Piano Tuning Cincinnati, Cincinnati Piano Tuner, Piano Tuner Cincinnati, Cincinnati Piano Tuners, Piano Tuners Cincinnati, Cincinnati Piano Service, Piano Service Cincinnati, Cincinnati Piano Repair, Piano Repair Cincinnati, Cincinnati Piano Technician, Piano Technician Cincinnati, Northern Kentucky Piano Tuning, Northern Kentucky Piano Tuner, Northern Kentucky Piano Tuners, Campbell Co., KY Piano Tuning , Boone Co., KY Piano Tuning, Kenton Co., KY Piano Tuning, Anderson Twp., OH Piano Tuning, Clermont Co., OH Piano Tuning, Indian Hill, OH Piano Tuning, Hyde Park, OH Piano Tuning, Montgomery, OH Piano Tuning, Madeira, OH Piano Tuning, Fort Thomas, KY Piano Tuning, Ft. Mitchell, KY Piano Tuning, Villa Hills, KY Piano Tuning, Cold Spring, KY Piano Tuning, Elsmere, KY Piano Tuning, Independence, KY Piano Tuning, Crestview Hills, KY Piano Tuning, Hebron, KY Piano Tuning, Union, KY Piano Tuning, Burlington, KY Piano Tuner, Florence, KY Piano Tuner, Erlanger, KY Piano Tuning, Campbell Co., KY Piano Tuner, Boone Co., KY Piano Tuner, Kenton Co., KY Piano Tuner, Anderson Twp., OH Piano Tuner, Clermont Co., OH Piano Tuner, Indian Hill Piano Tuner, Hyde Park Piano Tuner, Montgomery, OH Piano Tuner, Madeira, OH Piano Tuning, Fort Thomas, KY Piano Tuner, Fort Mitchell, KY Piano Tuner, Cold Spring, KY Piano Tuner, Elsmere, KY Piano Tuner, Independence, KY Piano Tuner, Crestview Hills, KY Piano Tuner, Hebron, KY Piano Tuner, Union, KY Piano Tuner, Burlington, KY Piano Tuner, Florence, KY Piano Tuner, Erlanger, KY Piano Tuner.